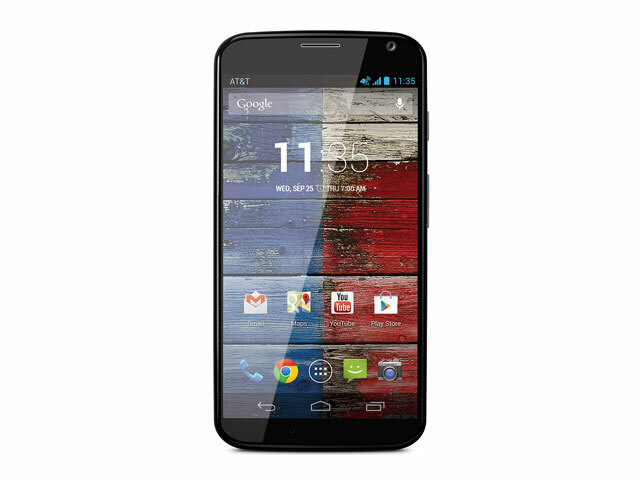 The Motorola X was officially unveiled on August 1 and will land on AT&T, Verizon, Sprint, T-Mobile and U.S. Cellular. The focus is on customization including colorful back plates, custom etching on the back side and more, though the colors will be exclusive to AT&T at launch. It runs Android 4.2.2 Jelly Bean and sports a Snapdragon S4 Pro processor, 2GB oF RAM, a 4.7-inch 720p display and more. 50GB of free Google Drive storage for 2 years.